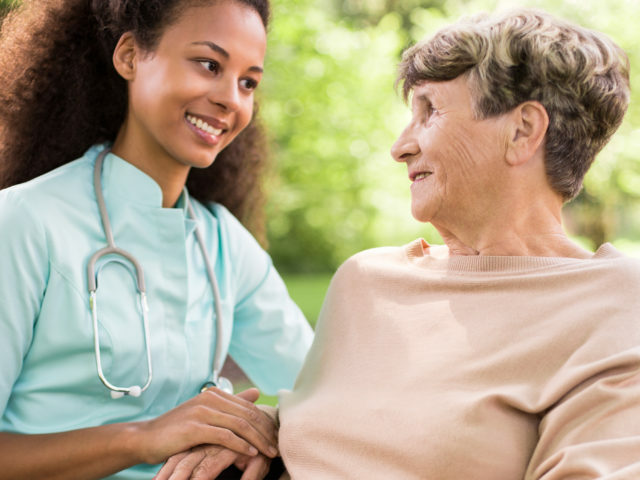 CDPAP program allows those eligible for medicaid to select, train and direct their own caregivers. The wonderful part about the program is that it allows the individual to hire family members and friends, thus eliminating potential stress from strangers at home as well as language barrier issues. This greatly benefits both parties. Your caregiver gets paid and you get the care and comfort you deserve, without having a stranger in your home. No one cares more about you than your loved ones. CDPAP program grants you complete control over your homecare by allowing your family or friends become your caregiver. 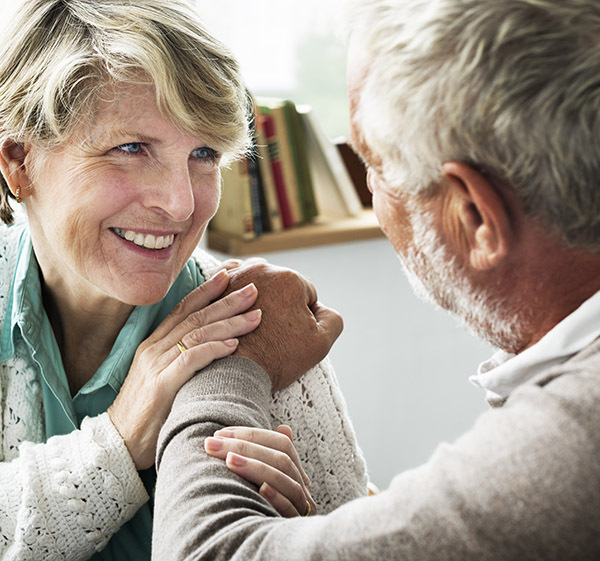 In many homes relatives already taking care of their family members in need, but with this program, they can provide the care you need and get compensated at the same time. Whether it’s a neighbor, a close friend, or a family member, CDPAP allows you employ a personal assistant of your choice. CDPAP allows close relatives such as children become caregivers and get paid by Medicaid. Caregivers are not required to have certification or licensing and can administer skilled services needed, such as insulin shots. 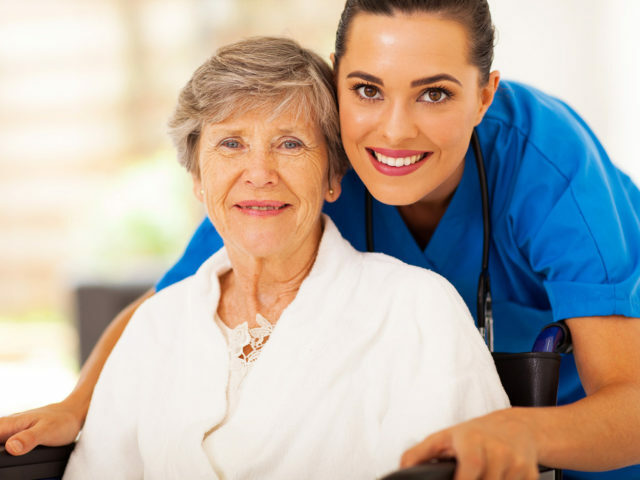 You may switch your caregiver at any time if you are not completely satisfied with the care he/she is providing. You get to decide who cares for you and the hours that suits your habits. CDPAP allows you to create a schedule that best suits your needs and lifestyle. You can allocate weekly hours on a flexible day-to-day basis, rather than following a daily schedule of hours set by a third party agency. The program ultimately provides consumers with controls that many take for granted. CDPAP allows you to choose a friend, family member or anyone else you like to become your caregiver. This way you can enjoy the companionship of your loved one and the comfort of being assisted by someone you trust. 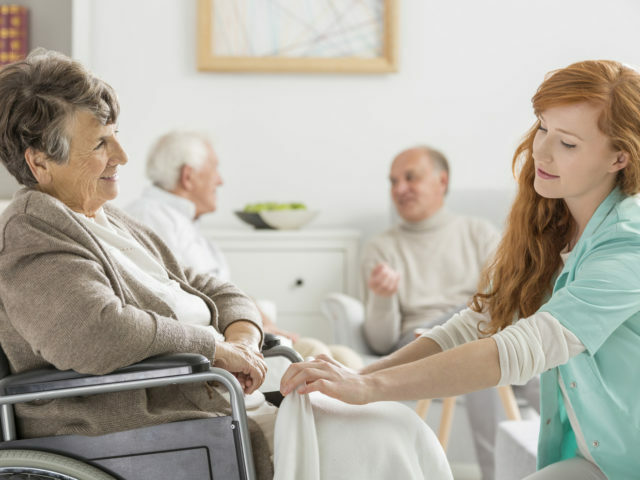 It also greatly benefits those who care for you, as you get the undivided attention and great care without them having to worry about paying their own bills or leaving you with a stranger to go to work. This by far is one of the greatest benefits of CDPAP. Do you think the CDPAP is for you? CDPAP is for people who have a stable medical illness or physical disability and require assistance with activities on a daily basis. One must be self-directing or have a representative that is able to manage care as per the program’s requirements.